Eugene is one of the popular towns in the state of Oregon. Known for its magnificent and mesmerizing natural beauty, the place forms a heart and soul that is fantastic to be around. But if you look closely, this city, and its surrounding areas, has a lot more to offer than just natural scenic beauty. 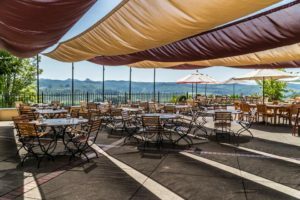 There are some wonderful places to dine in Eugene, and one of the most amazing ones in the list is King Estate Winery. Known for its amazing, locally grown grown and produced wines, King Estate brings you amazing wines, beautiful views and amazing food! Here is a look at everything that you need to know about this beautiful location before you visit. Located at the tip of Willamette Valley, just south of Eugene, the estate produces more than 350,000 cases of wine per year. 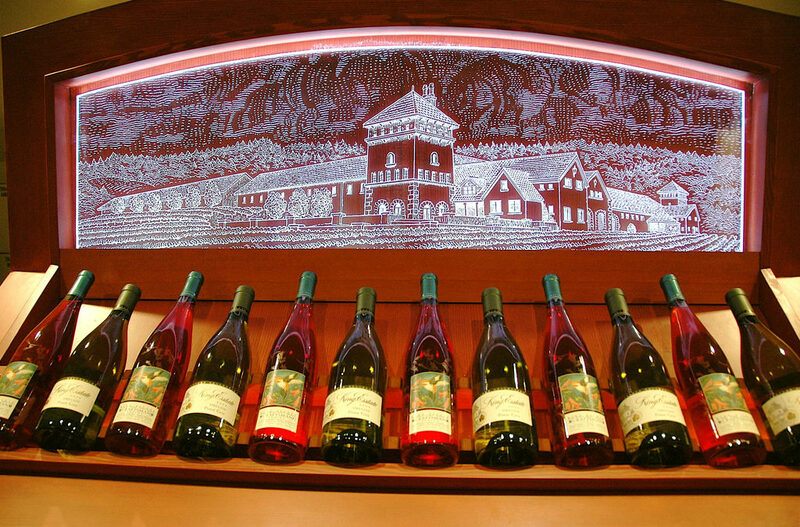 If you are looking to get a once in a lifetime wine tasting experience, then King Estate is a must visit place for you. 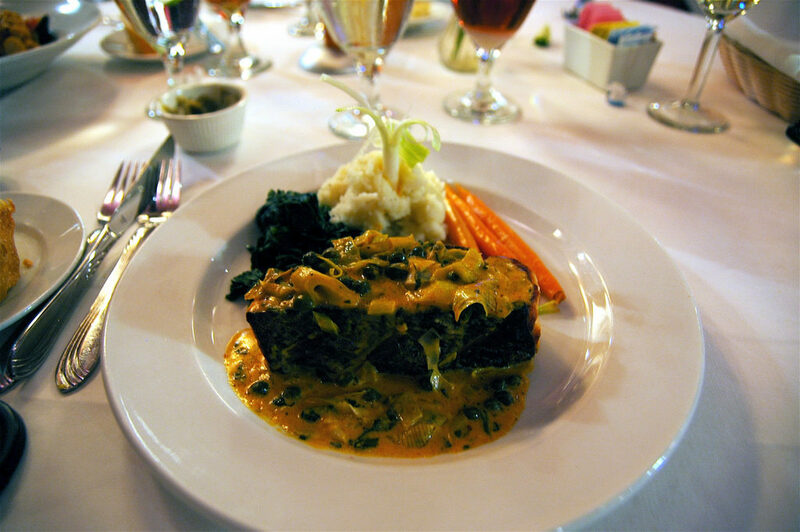 Not just wine, but King Estate has some of the most delicious cuisines you can ever expect to get. Open seven days a week, King Estate pairs up the finest Northwest wines with savory regional cuisines, using organic products which are either grown within the estate or brought from local markets. But keep this in mind: If you want to dine at King Estate, and you desire an amazing view from the terrace outside, it is wise to make a reservation quite a few days in advance. 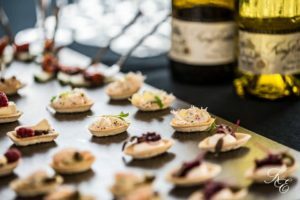 One of the most popular and loved eating places in Oregon, King Estate has got lot more to offer than you think. From the tranquil ambiance to an unforgettable wine tasting experience and mouth-watering food – you can expect to get it all at this place. So if you are looking to spend some quality time with your loved ones, then being here can be the perfect idea! No matter if you are planning a weekend dinner with your family or looking for casual dining with your friends, King Estate presents an amazing location to experience. So, what are you waiting for? Go ahead, make the reservations and be sure to have an amazing time with the people you love. King Estate Winery is waiting with arms wide open for you!